Who's a Good Boy? 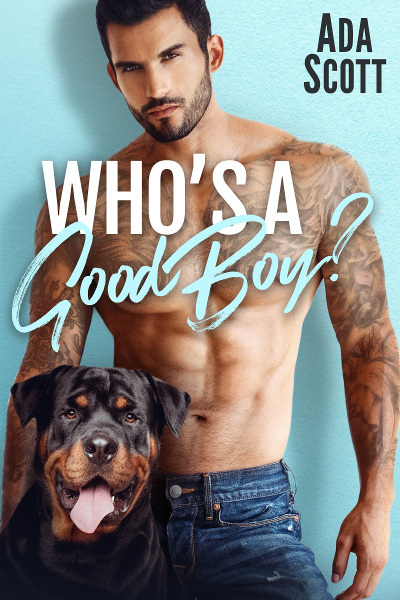 is a must-read for dog lovers, for fans of bad boys who love their small town princesses, for second chances, for secret babies and for a well-deserved HEA. That's everything for now, I think. So, over to you my FAVORITE reader 🙂 Looking forward to this? Think the small town princess will end up with her bad boy next door?